Things have been heating up with both the fishing and the weather lately, so timing is great to be thinking of planning fishing trips for the year. We are seeing some faster then normal spring run off in many of the local rivers. have never experienced the “Fraser Canyon” this is perfect timing (April to October). 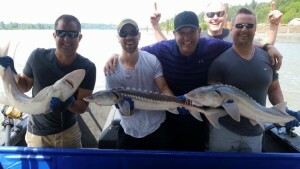 Incredible area to fish, amazing scenery, rich with First Nations history and culture and some of the best Sturgeon fishing on the entire river. 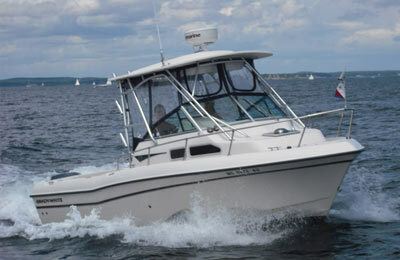 Give us a call and we can “hook you up”. 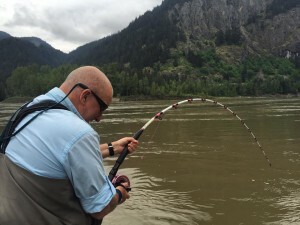 Lillooet River fly-fishing has come to an abrupt end as this river went into early freshet and just likely will not come back into shape for the rest of the season. We will look to getting up there again in October. If anyone is travelling up to fish by boat, be careful, as this river can be very dangerous in high flow with lots of big debris. Also remember that we will be hosting our April 2017 Lillooet remote camp so start planning now to get your spot! 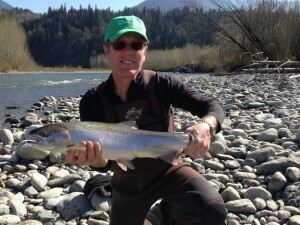 Pitt River fly-fishing has started earlier then usual with the river coming up and into shape. 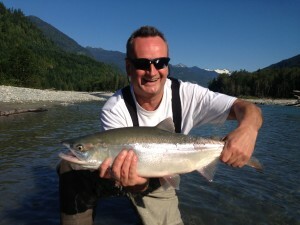 It should only be a few weeks before the sea run Dolly Varden and Bull Trout fishing will be excellent. This river fishes excellent from the end of May to August 15th each year and then again in the Fall, mid October to mid November with some rain helping to bring in the Coho Salmon. We have 3 professional fly fishing expert guides that can not only get you into fish but can teach and hone skills from novice to expert fly fishers. Exciting news is that we have teamed up our resources to now include Ocean fishing trips right from Vancouver so if you are looking for a harvest fishing opportunity we would be more then happy to get you out on the new Grady White fishing machine. Salmon Fishing has been excellent and with the longer 8 hour trips you can even drop the prawn traps and crab traps to up your bounty. 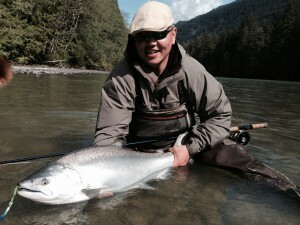 Salmon fishing will continue to be very productive and this is a great experience! learning about fishing in the Chilliwack and surrounding area. Scott Lafferty from DFO (Department of Fisheries and Oceans) spoke on Invasive species and how they are spreading through our waterways. How we can spread the word and educate others to kill as many of these as possible. One of the biggest concerns is the ever growing Bass population is devastating to Salmon fry and habitat. 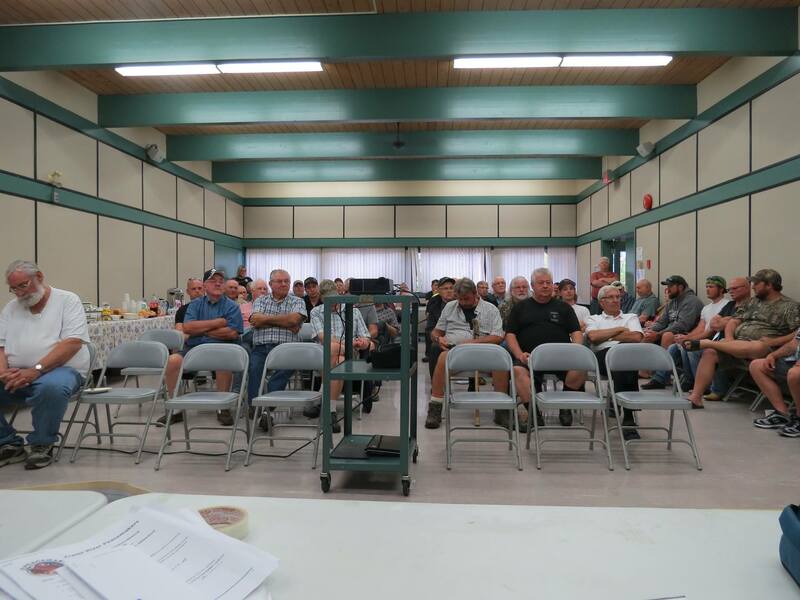 The Fraser Valley Salmon Society has now been together for 31 years and leads the way to protect the rights for all fishermen. I encourage as many of you as possible to become members, this can be done online on the website or by contacting me personally. Keep our waterways clean and educate all to pack out what they packed in and to always pick up a little more. We are all proud of our recreational area so we have to keep up the effort to make it clean for the future generations.